The 1st Road Race is on Saturday the 18th of October at Siggiewi (League Race 1) . The race starts at 15.30. 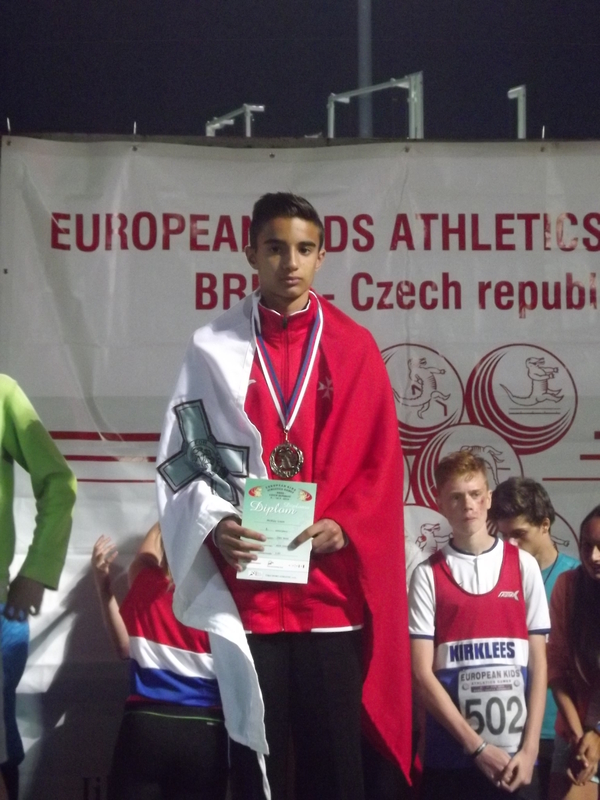 Once again the Malta Amateur Athletic Association (MAAA) participated in the European Athletics Competition held in Brno the Czech Republic, on the 9 and 10 September, which saw the participation of sixteen European countries and well over one thousand participants. 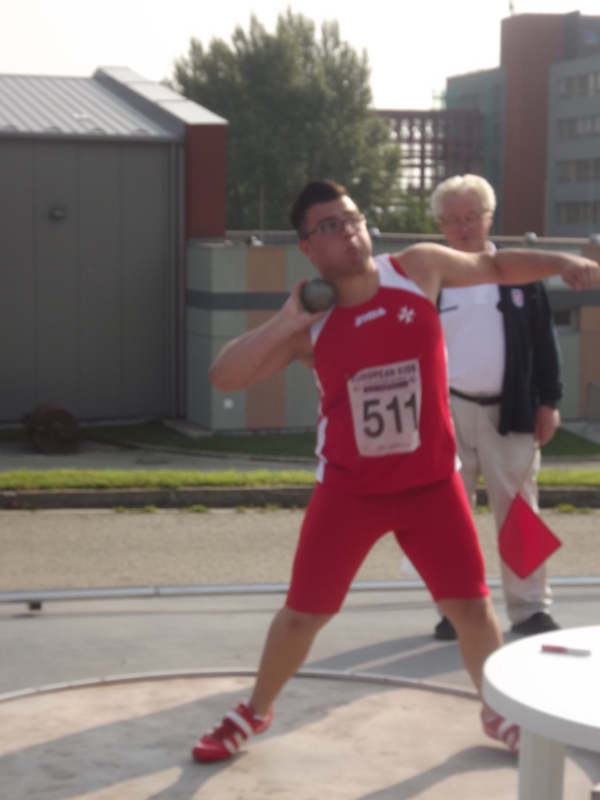 The first medal for Malta in this competition was won by Edward Bezzina in the Shot Put with a throw of 14.18m. The throw placed him third overall in the event, setting a new National Record, his third in the event this year . Edward faced some strong competition in this event with athletes from Eastern European countries, renowned at this discipline, participating in force. 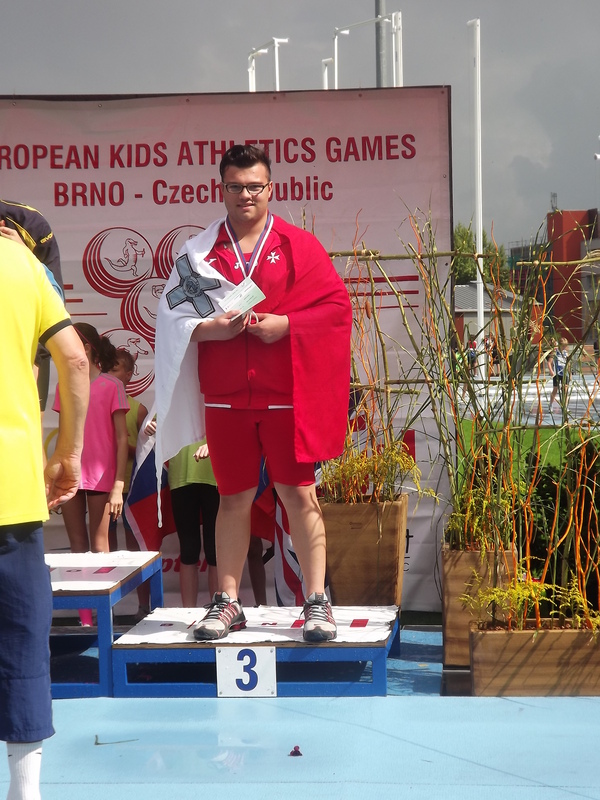 The third individual medal for Malta was won by another cadet, Matthew Portelli, whose consistent strong runs in the 60m and 150m heats earned him a place in both finals. If his fourth placing in the shorter distance was a bit of a personal disappointment, this was soon eclipsed by his performance in the 150m when he came in second earning him a Silver in a time of 18.61 seconds. The Boys Cadet Relay Team composed of Omar Elaida Chaffey, Liam Mckay, Matthew Portelli and Jacob Elaida Chaffey were focused and disciplined in this event, the 4x60m, earning a well deserved Silver medal for coming in Second in a time of 31.29 seconds, just one-hundreth of a second away from the winners. 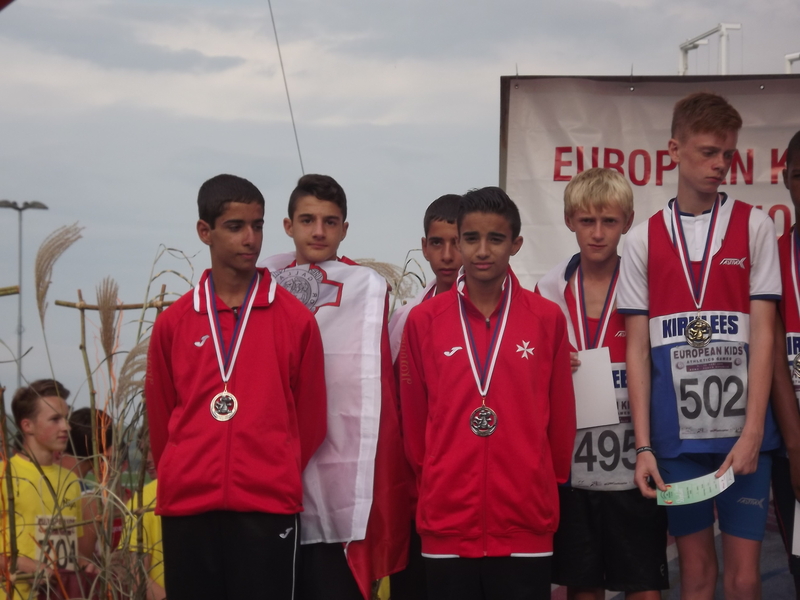 The last podium for the Maltese contingent came from the Boys Youth Relay Team composed of Luke Scicluna, Stefano Pace Parascandalo, Michak Pavia and Miguel Grixti in another 4x 60m collective effort. 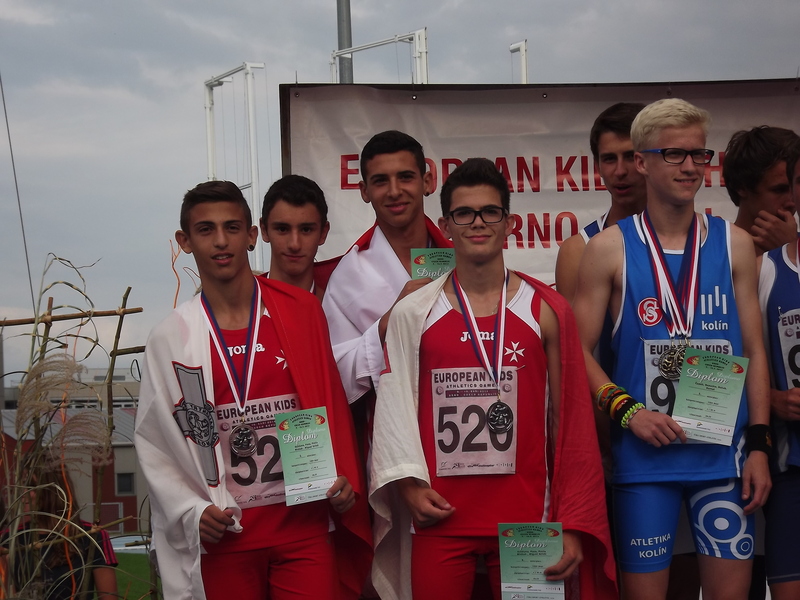 Not only did they win the fifth Maltese medal in this competition, but they also broke the National Record in their category in this event with a time of 28.55sec, thanks to their excellent technique and team co-ordination. 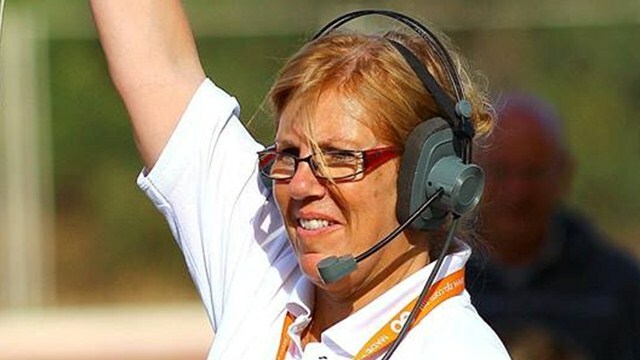 Apart from these successes one must also mention the good performances and ‘personal best’ results of other promising athletes, namely Catriona Cuschieri, an overall 6th in the Shot Put Youth Girls Final; Nicole Attard Glivau, competing in both the 60 and 300m sprints finals, finishing fifth in the first with a personal best time. 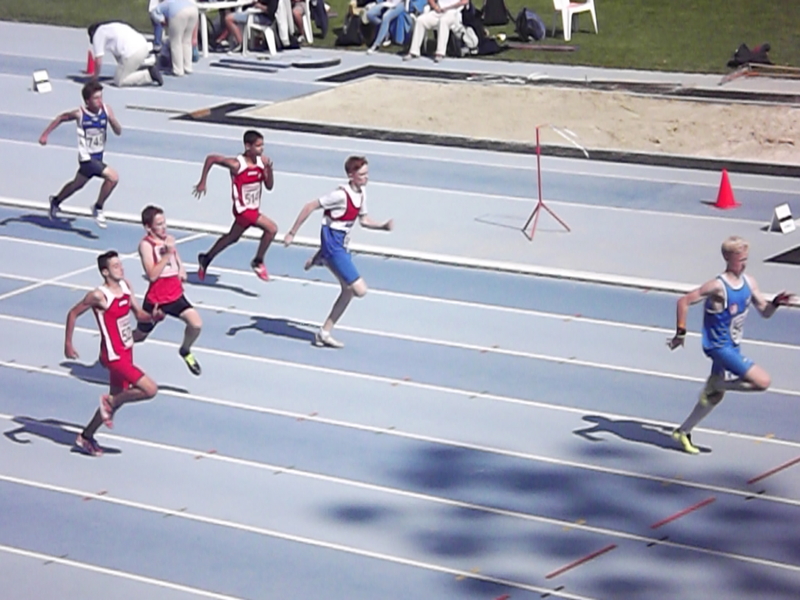 Haley Buttiġieġ, a cadet and the youngest Maltese participant, went on to the B finals in both the 60m and the 150m, establishing personal bests in both events. Two other youths category athletes who gave a very good account of themselves were Ian Pace in the 300m,1500m and High Jump and Miriam Gauci in the 300 and 1500m. The Maltese contingent was led by Mr. Mauro Pace Parascandalo, Vice President MAAA, and Mr. Anthony Fava, International Secretary MAAA. Well done to Valerie! Keep up all the good work that you doing and thanks!